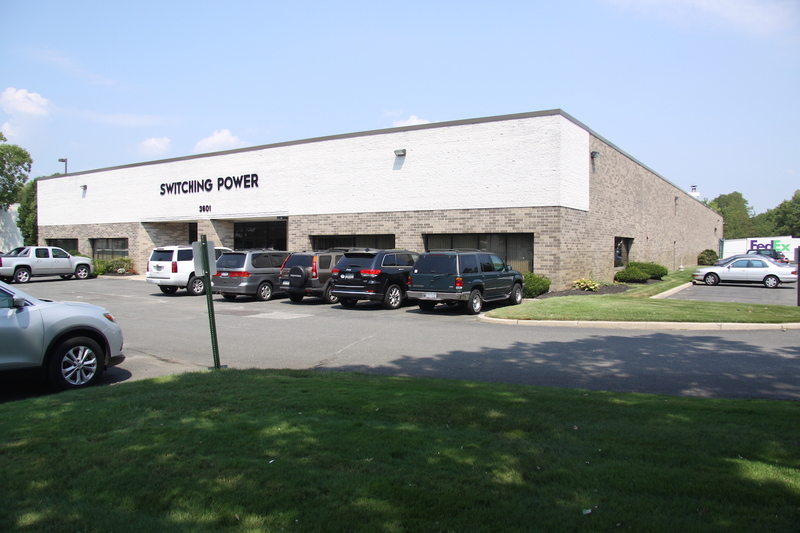 Headquartered on Long Island New York, SPI has been manufacturing switching mode power supplies since 1976. With over 42 years of experience in the power supply manufacturing industry, we realize customer satisfaction is the key to a successful business. Our knowledge in power development enables us to offer standard and custom designed products for a wide variety of electronics. From shipborne to airborne and from ground based to mobile, SPI's strength is in using our standard building block topologies to fulfill each individual program requirement. This combined with our high level of vertical integration results in a low risk approach and gives us the ability to deliver quickly. A few recognizable achievements include the development of a low leakage EMI line filter, and a patented front end, passive, power factor correction module (rated at over one million hours of MTBF). Most recently, we patented a 3 phase input topology with active power factor correction which cancels out all harmonic power line frequencies on the output ripple thus eliminating the need for additional output LC filters (extremely reliable & saves weight!). "It is the policy of Switching Power, Inc. to maintain a Quality System that supports our effort to design and manufacture a product that meets or exceeds customer expectations. The employees of Switching Power, Inc. are committed to understanding and complying with customers requirements. We work to establish and meet quality objectives and continuously improve the effectiveness of the quality management system. Our team goals are established to achieve customer satisfaction and deliver premium product so that we may be our customers "First Choice Supplier" for power supply products." Conveniently located next to MacArthur Airport (ISP), our 30,000 square foot facility is completely turnkey and uniquely suited to design and manufacture high reliability COTS & Military grade power supplies. Our operation includes modern equipment for Parylene Coating, winding magnetics, fabricating sheet metal (including heat sinks) and a state of the art engineering laboratory where innovation takes place. Additionally, SPI has achieved ISO 9001:2015 & AS 9100, Rev. "D" quality system certifications and is ITAR registered.